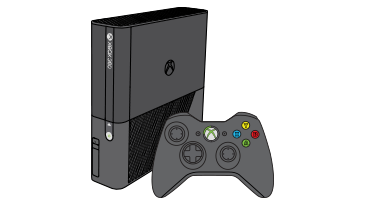 Error code E46 occurs when you use your Xbox 360 console. Would you like to contact Support regarding the "Error code E46 occurs when you use your Xbox 360 console." issue you were reading about or a different issue?